Looking to climb to a new altitude or find a great spot to cruise? 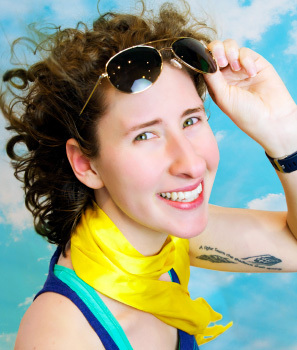 Elena will keep your Flyght exciting and sweaty with upbeat music and motivation to get you to your final destination! Flyght is more than a place; it’s a community of people who love fitness, great music, and having fun!